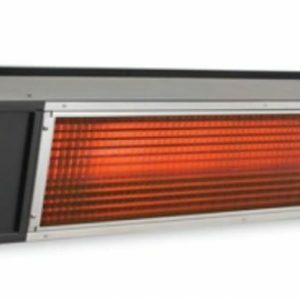 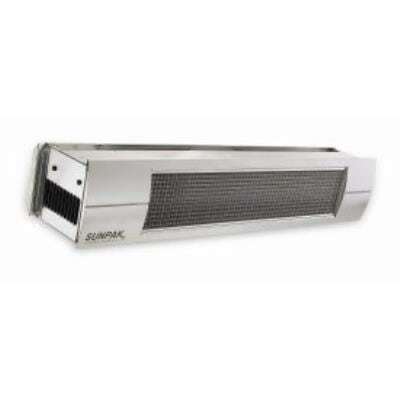 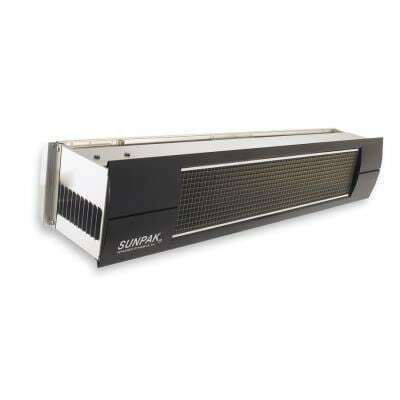 SUNPAK® Model S34 (#12002) heater is simple to operate and uses draft free and highly energy efficient infrared radiant energy just like the sun’s warming rays. 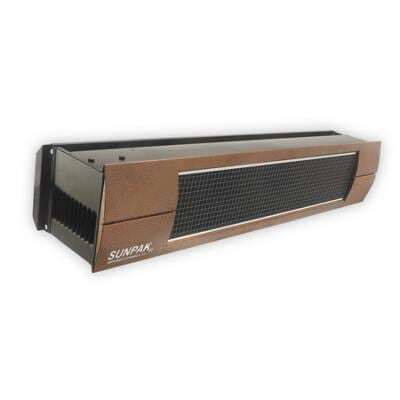 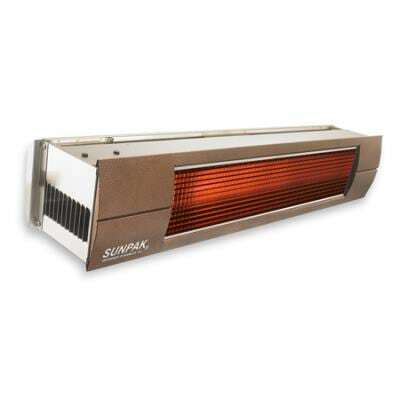 SUNPAK® heaters warm object rather than trying to inefficiently heat the air. 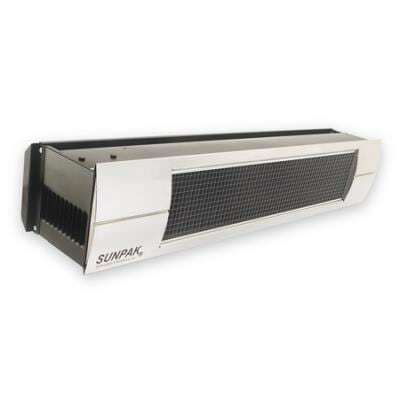 Each heater will heat about 12′ x 12′ area depending on wind conditions. 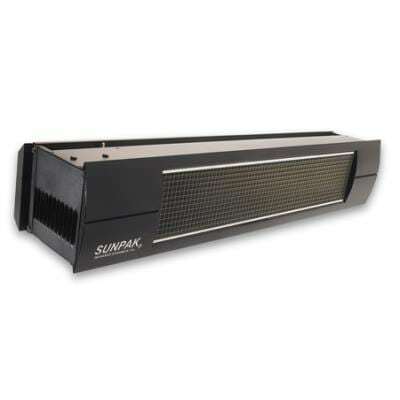 SUNPAK® heaters have been installed world-wide in thousands of premium residential and commercial installations.